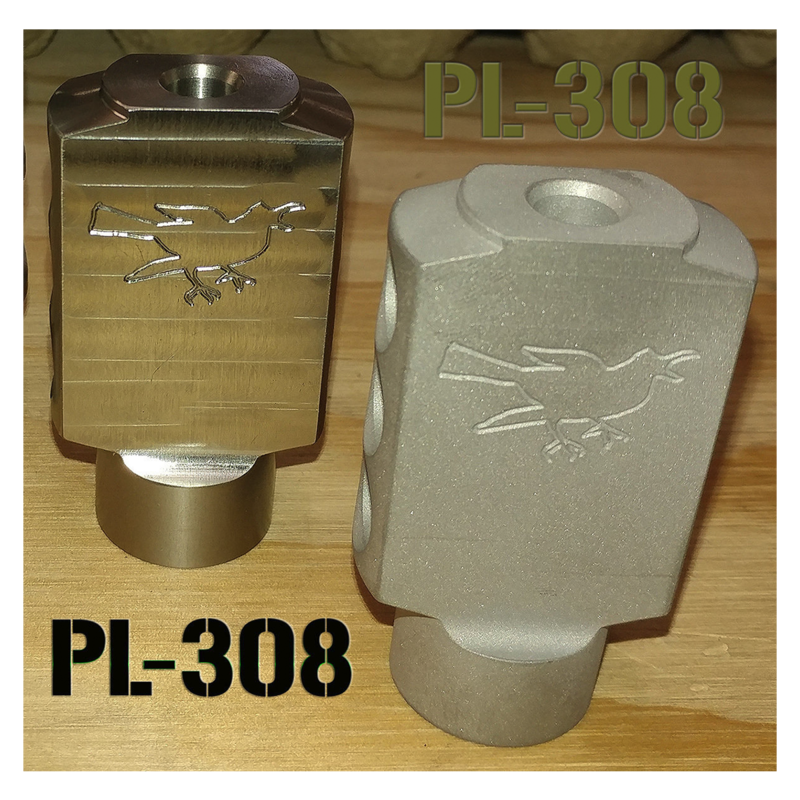 The PL-308 Muzzle Brake was designed by Phil L., senior engineer at LRK Mechanical. 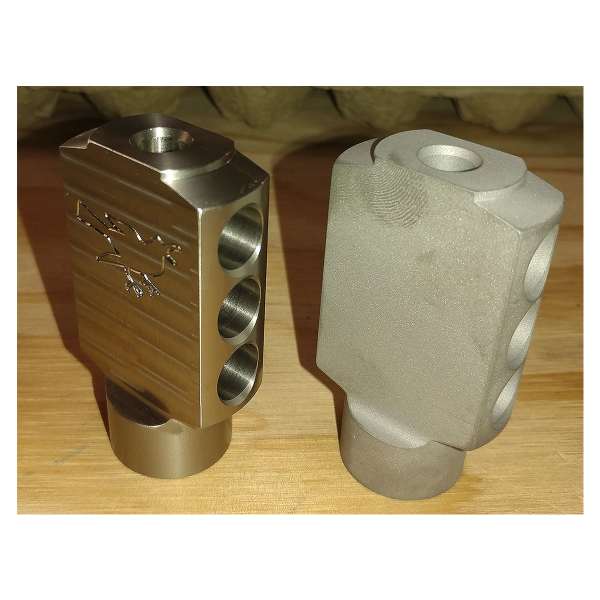 Each model is machined from Stainless Steel and includes proprietary porting dimensions to redirect the force of the gases from the round discharge. 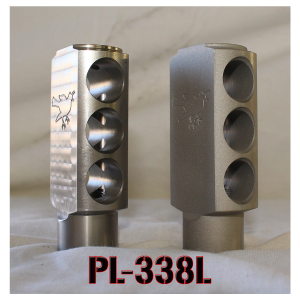 The PL Muzzle Brake also features exact braking surface dimensions that have been calculated to provide a particular amount of recoil reduction for the intended caliber and cartridge. The PL-308 design also works well with .30-06 and .270 size cartridges. 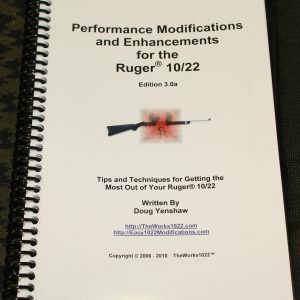 It is especially effective with the 6.5 Creedmoor and other similar High-Energy 6.5’s. 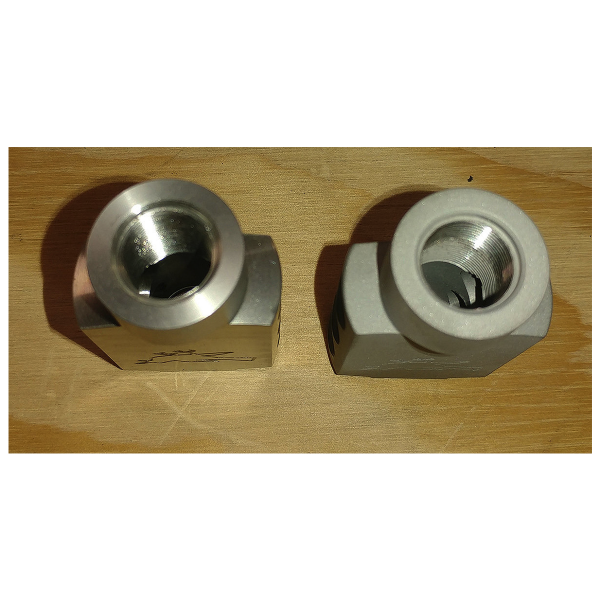 The .30 caliber and the 338 caliber models are both threaded for 5/8″x24 TPI and the .22 caliber model is available in 1/2″x28 TPI or non-threaded(must be pre-ordered) for non-standard custom threads. 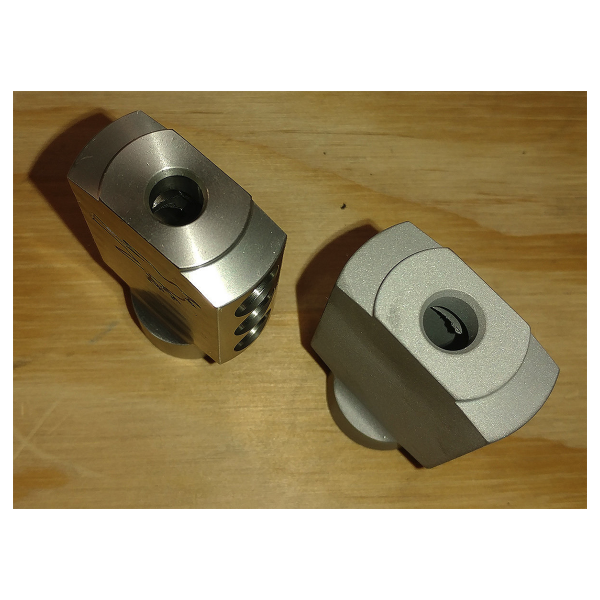 Each Brake is available “in the white”, or in various Cerakote colors like FDE, Graphite Black, OD Green,, Sniper Grey, and Patriot Brown for an additional charge. Specific Colors available upon request. Each Muzzle Brake comes packaged with instructions for timing the brake, common thread patterns for that specific muzzle brake, and information on other available calibers are all included.